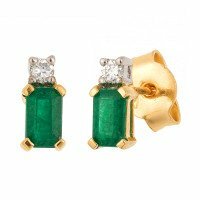 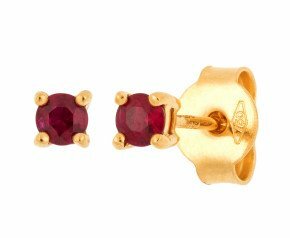 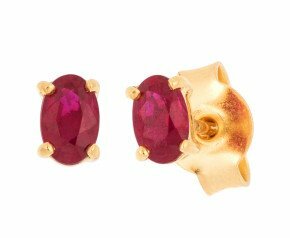 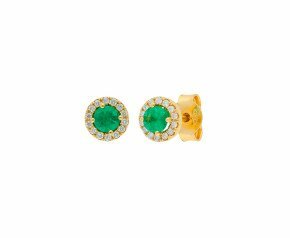 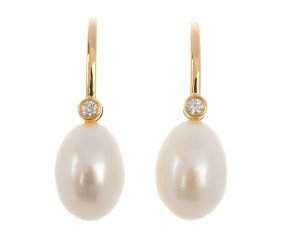 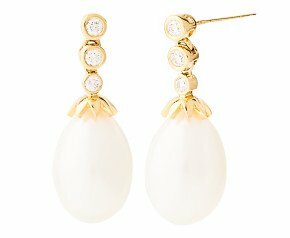 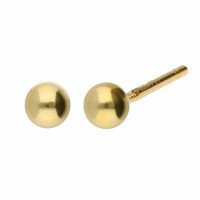 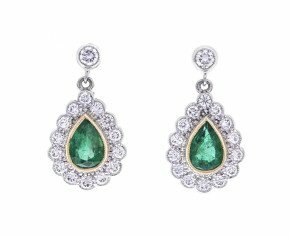 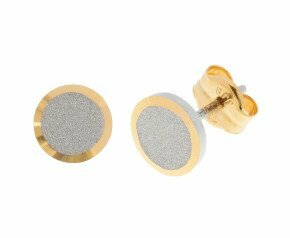 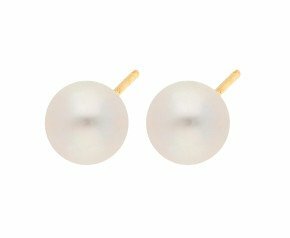 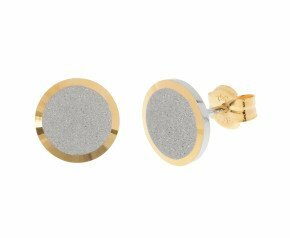 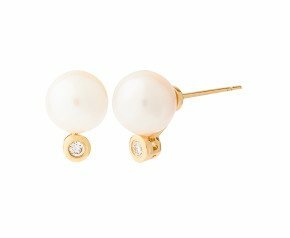 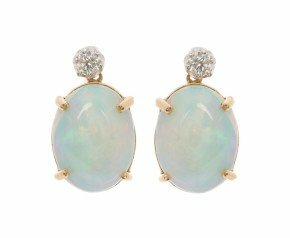 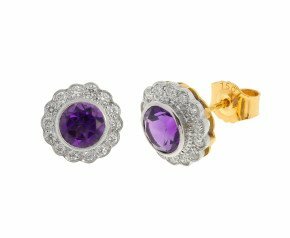 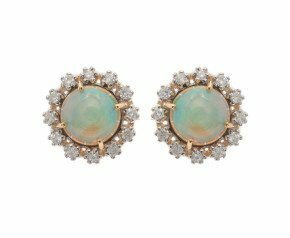 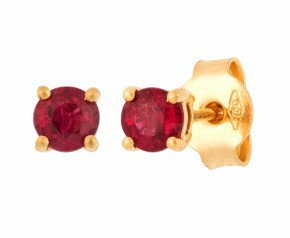 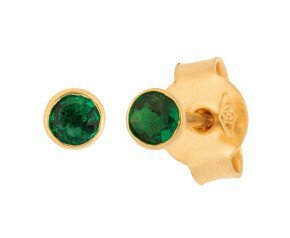 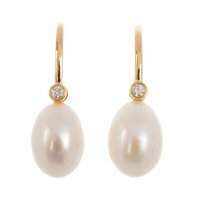 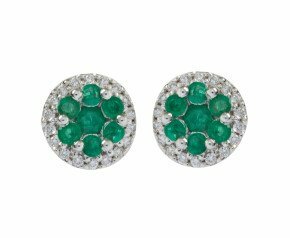 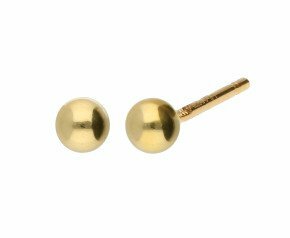 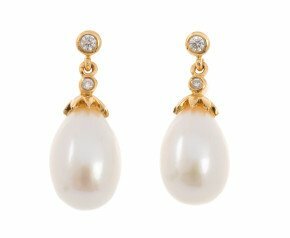 18ct Yellow Gold Earrings - Browse our elegant womens collection of 18k yellow gold stud earrings, drops and hoops featuring gemstones such as amethyst, diamond and pearl. Our ladies 18 carat clusters and solitaires range in modern, contemporary and antique styles, with pieces suiting every day wear or special occasion events. 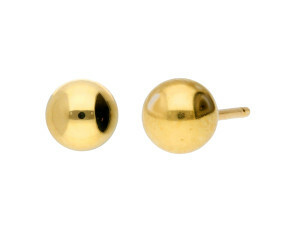 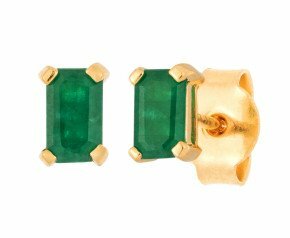 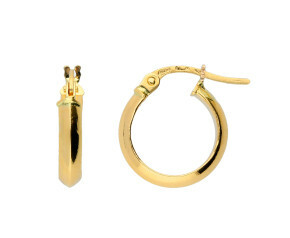 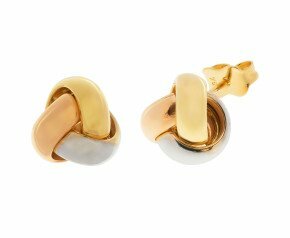 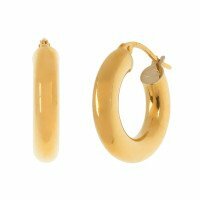 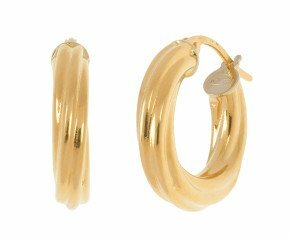 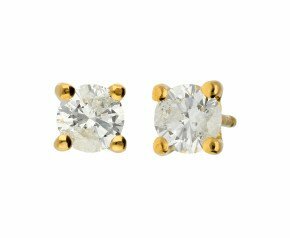 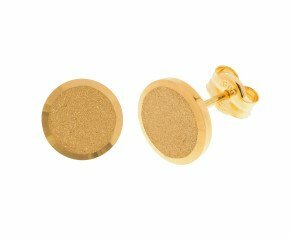 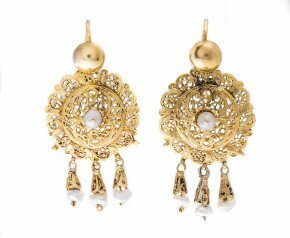 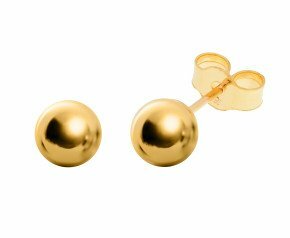 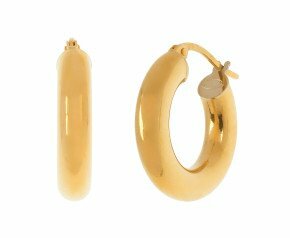 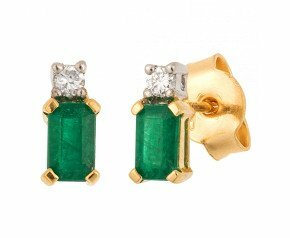 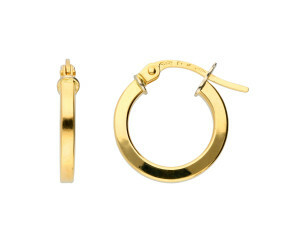 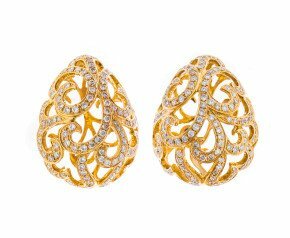 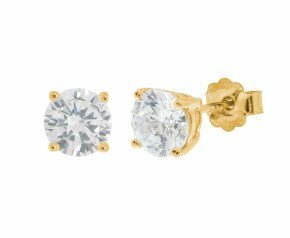 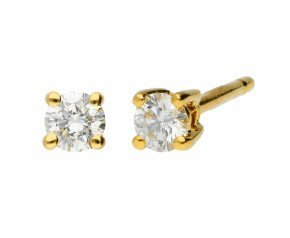 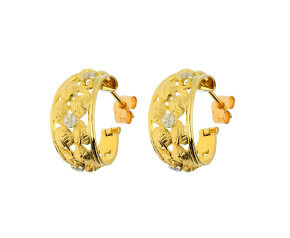 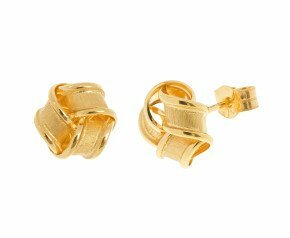 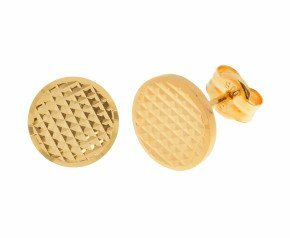 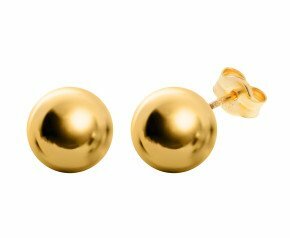 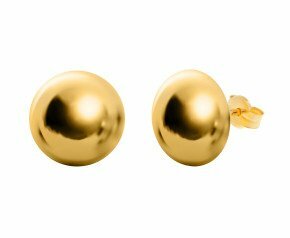 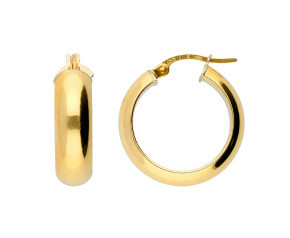 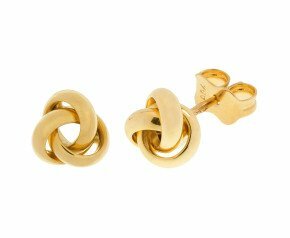 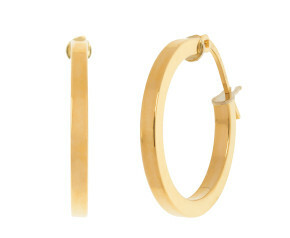 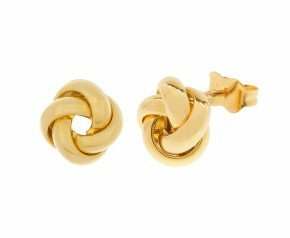 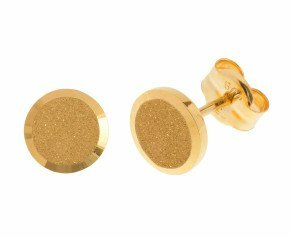 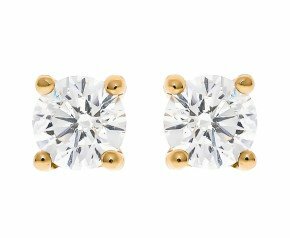 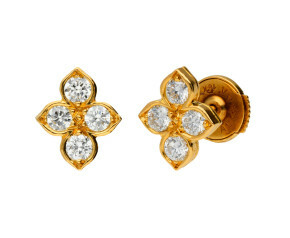 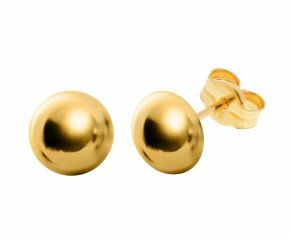 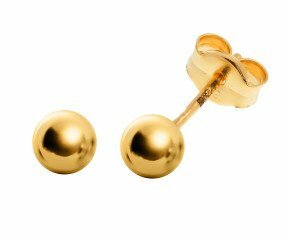 A gorgeous selection of 18ct yellow gold earrings to add glamour and style to any ladies jewellery collection.